If you ever get confused on the status of your relationship with someone. 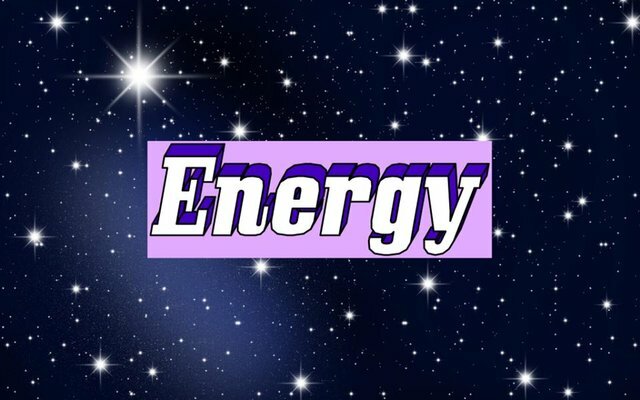 Check your energy levels after interacting with them. If it’s uplifted and you feel calm, they are good for your well being. But if you feel drained, misunderstood and overwhelmed. Well then your confusion is cleared.